From enhancing your family’s health to managing stress more effectively, the start of the New Year is filled with potential for great things. Recent research shows that stress affects the body’s ability to fight disease at all ages and has a profound impact on physical and mental health throughout life. What better time to start cultivating “wellness” for the whole family – an approach that includes nurturing both body and mind, for both parents and children – than now? In this Parenting Guide, we will explore how a focus on wellness can improve life for everyone in the family, from the ways children develop healthy immune systems in their first five years to important connections between stress and health for parents. In honor of Kid Inventors Month this January, we offer ways to encourage creativity and early learning in STEM – Science, Technology, Engineering and Math – plus an easy and fun science project to make with kids (perfect for Valentine’s Day!). To help both you and your child stay on top of new ideas, we also offer low-cost ideas for getting Internet access in Los Angeles County. 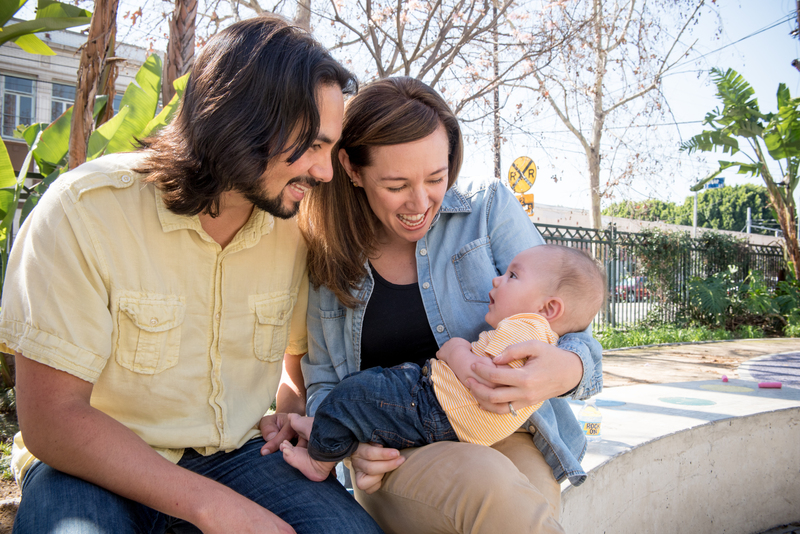 This Parenting Guide provides the scoop on new laws, First 5 LA policy work and ideas that can help improve your family’s life. This issue also offers parent activities and ideas for seasonal books to enjoy, a tasty, healthy and beautiful treat for Valentine’s Day, plus coupons, activities, fun facts and more. Happy 2019! Be well this year!